How many of you have heard that the capitol of the Inca Empire, before the Spanish arrived, was Machu Picchu? Wrong. For some reason this gets repeated over and over again throughout the world but it’s simply wrong. Machu Picchu was a great Inca city and one of the hold out cities that survived for years after the Spanish arrived due to its location. However, the true Inca capitol is a easier to reach. 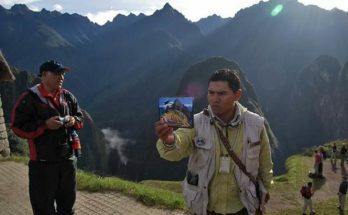 In fact, if you are heading to Machu Picchu you are probably going to walk right through it – Cusco. 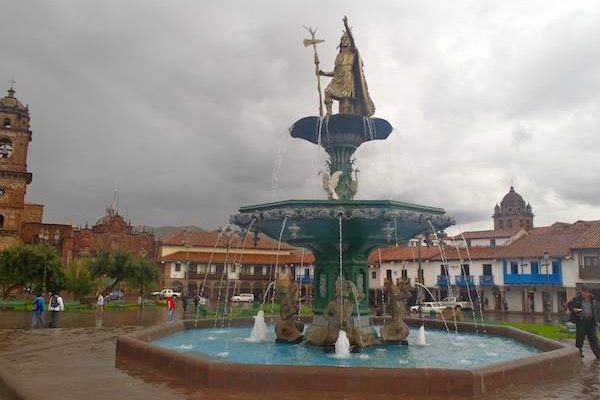 Cusco was both the capitol city of the Inca empire and also a religious site. Legend says it was built by the famous Inca leader – Sapa Inca Pachacuti – who during his reign around 1438 turned the small Inca kingdom into a real empire stretch all over South America. Realistically though, the city slowly developed much earlier than this and was probably settled by the Killke culture around 900-1000 AD. The city has incredible history and you can visually see the combining of the great Inca Empire and the Spanish conquistadors. Some of this blending is obvious – the change in the stone work from the ancient Inca temples at the base of buildings to the rougher Spanish masonry built on top is very apparent, especially in the churches around town. In fact, a lot of the city’s colonial architecture was just just stacked right on top of Inca ruins. 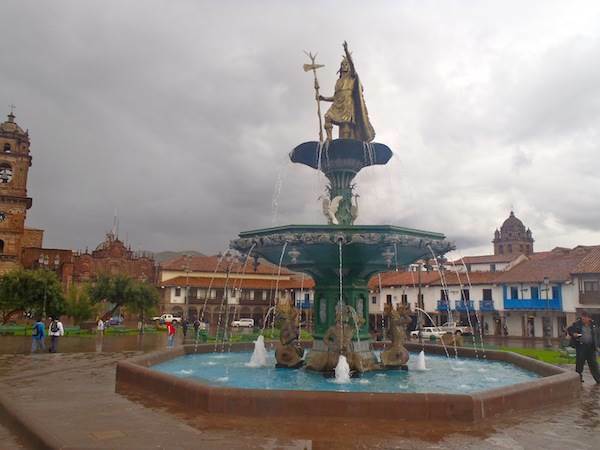 Cusco is a great city to explore with a tour guide and the many free and cheap tours around town will give you a much better idea of where and how the two cultures merged. It is also said that the city was laid out in the shape of a puma (cougar) by the Incas. The lower 4 sections, each representing a region of the Inca Empire lay in the valley that is now modern day Cusco. The head and teeth of the puma though, are located higher up above the city in the ruins of the ‪Sacsayhuamán‬ fortress. This section of the ancient Inca capitol is located on the hill above Cusco. With an incredible view of the city, ‪Sacsayhuamán‬ is a popular spot for tour groups and visitors coming to see Machu Picchu. While not nearly as well preserved as Machu Picchu, the area has faired significantly better than Cusco in terms of preserving the Inca architecture. Sacsayhuamán‬ was thought to be a fortress by the Spanish and by many early archaeologists. It was a crucial holdout point during the Spanish conquest and the ruins were described by the Spanish as a labyrinth of store rooms holding food and weapons. More recent archaeology seems to support the idea that the area was actually the place of the original settlement and that as the Inca capitol expanded into the valley, the area become more used for military and religious purposes. You can tour the ‪Sacsayhuamán‬ ruins while in Cusco but the entrance price is a little steep. The ruins are part of a group of sites that can be visited on one single tourist entrance ticket which makes it a better deal if you have the time to visit them all. Be sure you budget extra for Cusco. 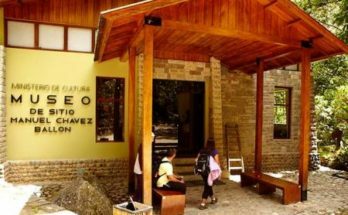 This is a touristic city with touristic prices that can be a bit shocking if you are coming from elsewhere in South America. If you can, visit during the yearly Inti Raymi festival which celebrates the winter solstice. There is a huge celebration at the Sacsayhuamán ruins and there are other great performances of traditional dance and music throughout the city. 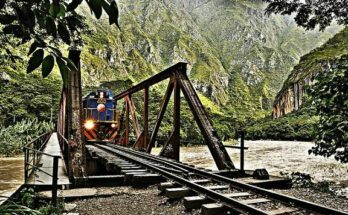 If you are planning on taking the train to Machu Picchu, book your ticket right when you get into town. The train can sell out, especially in high season, and booking ahead will help you get two seats together.